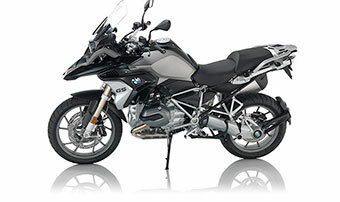 Right here we have a 2013 BMW R 1200 GS in absolutely incredible condition with a little under 32,000 miles on the clock. 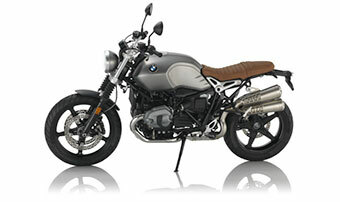 This bike has been properly cared for and it really shows. 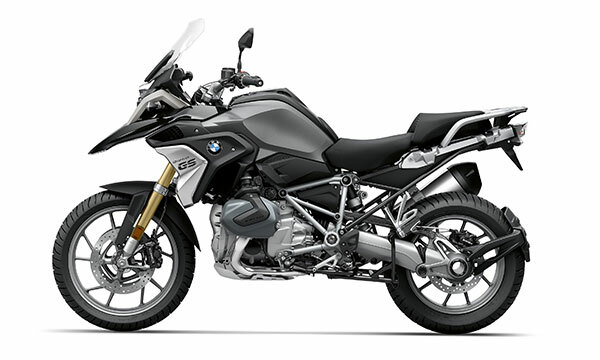 Another example of a bike that has benefited from regular use and maintenance, this BMW R1200GS just got an annual service, a new rear brake rotor and a fresh set of rear brake pads to make sure the next owner has many carefree miles ahead of them. 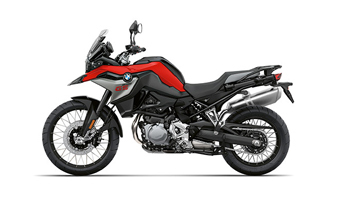 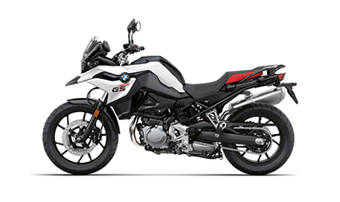 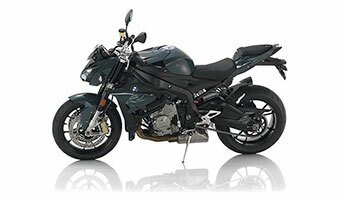 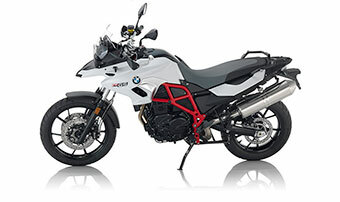 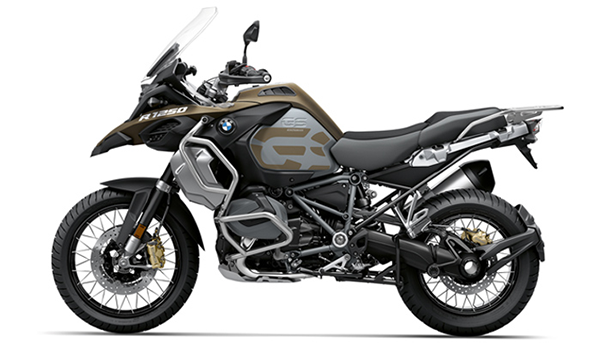 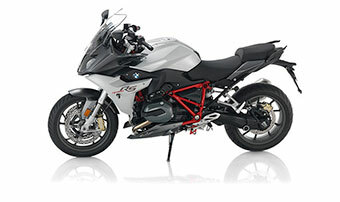 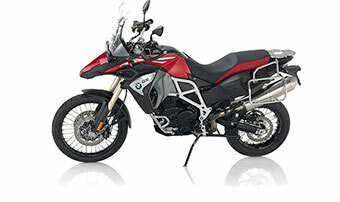 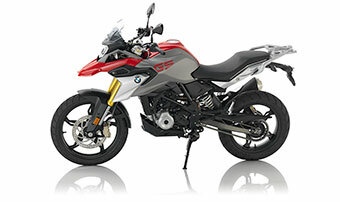 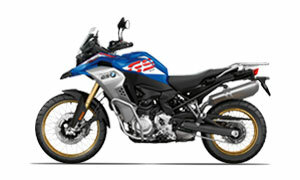 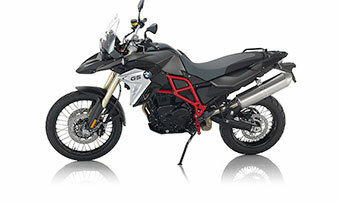 Contact us today if you are interested in this great R 1200 GS so we can answer questions or schedule you for a test ride. 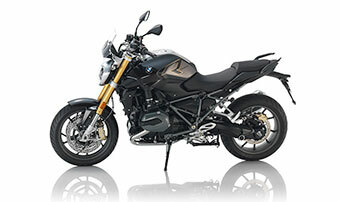 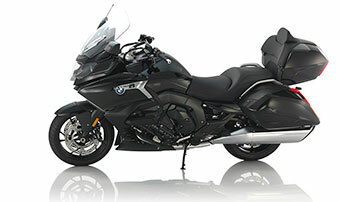 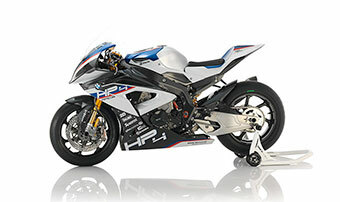 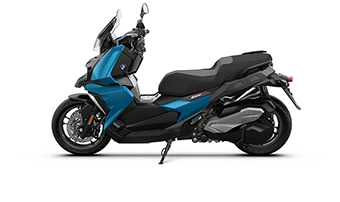 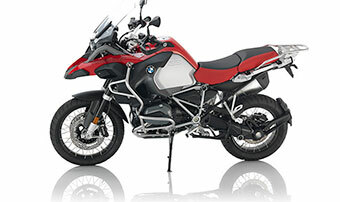 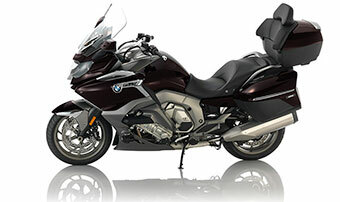 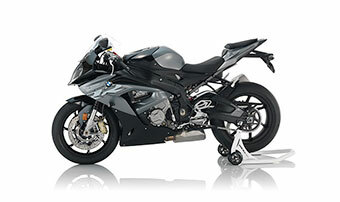 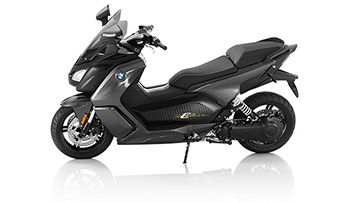 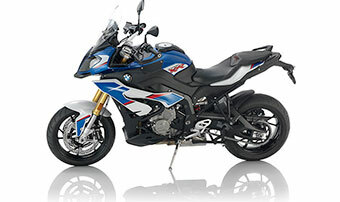 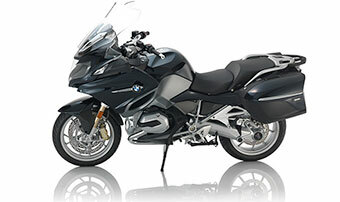 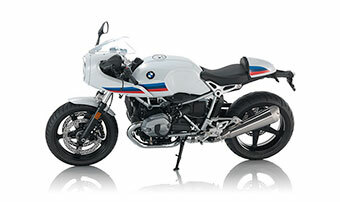 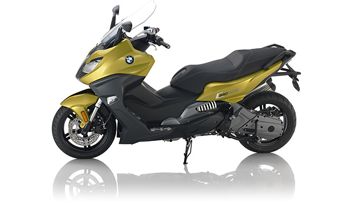 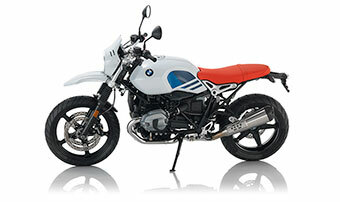 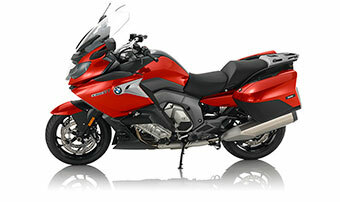 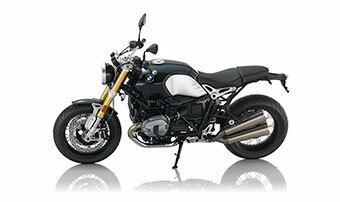 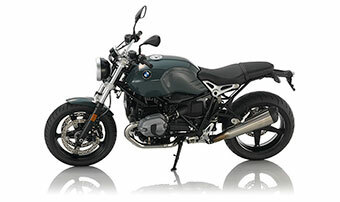 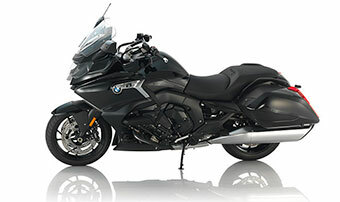 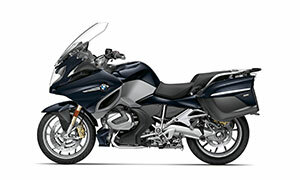 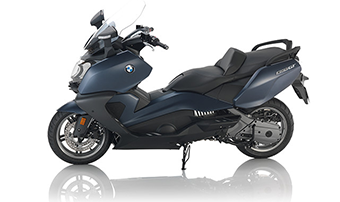 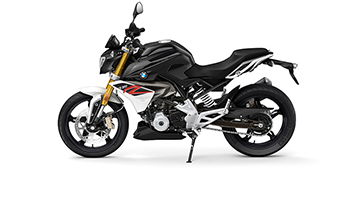 You can reach our sales department at 415-503-9954 or via e-mail at sales@bmwmotorcycle.com.